Medication safety is the most challenging goal for pharmacy practice and patient safety professionals in all health care facilities. 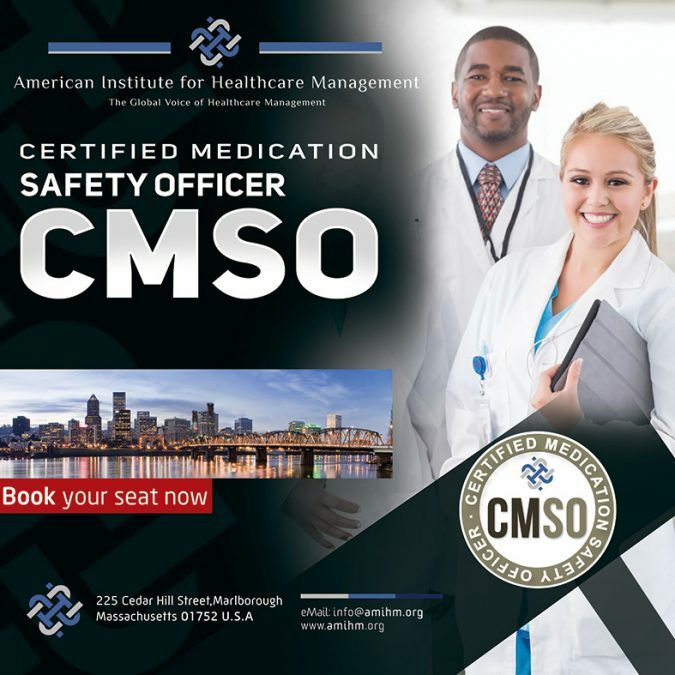 CMSO course is the trusted resource thousands of new and experienced medication safety officers have relied on for years. 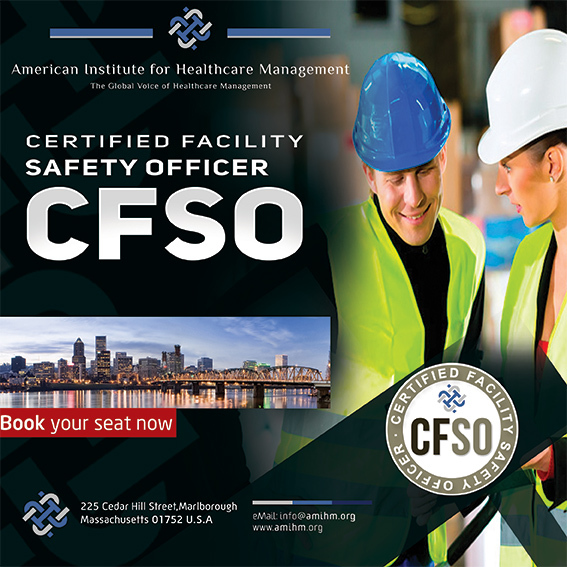 CMSO course is an invaluable resource for new to medication safety or an experienced Medication Safety Officer (MSO). 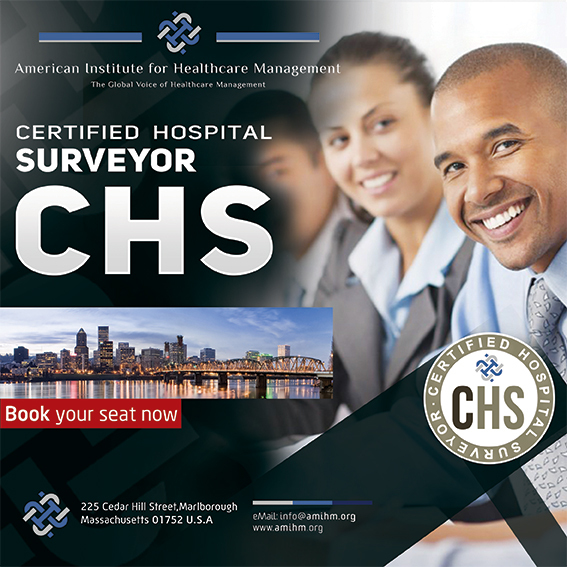 CMSO course offers expert guidance in every area of your work, from setting up safety systems to dealing with personnel problems, along with sample forms, checklists, strategies for making changes, systems for error reporting and analysis, and guidance on managing adverse outcomes. 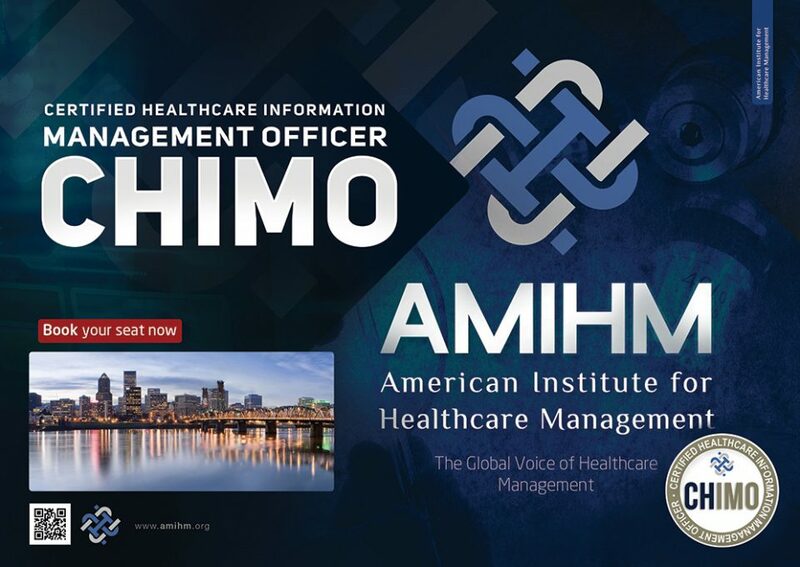 You’ll find detailed information for all areas of medication safety, from automated dispensing cabinet override criteria to examples of a Sentinel Event alert gap analysis.